Take a free tour of our award-winning Formal Gardens with an experienced guide and learn how they have changed over the past 300 years. 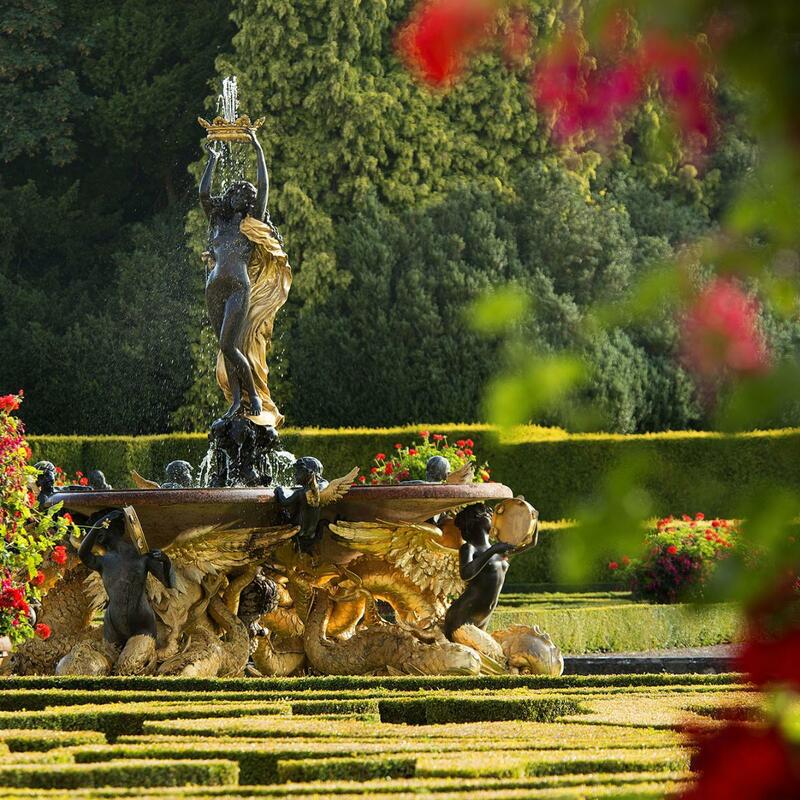 Covering the Water Terraces, Italian Garden, Secret Garden, Rose Garden and Churchill Memorial Garden, discover the highlights of our award-winning Formal Gardens with an experienced guide. This tour runs daily (weather permitting) at 12.30 and lasts for approximately one hour. Book your place at the Welcome Desk in the Visitor Centre. Available daily from 23rd April at 12.30 and 14.30, booking available at the Welcome Desk, located in the East Courtyard Visitor Centre.